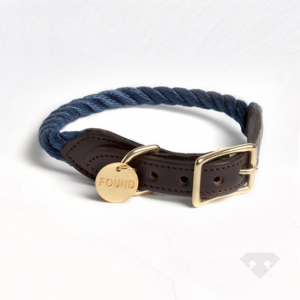 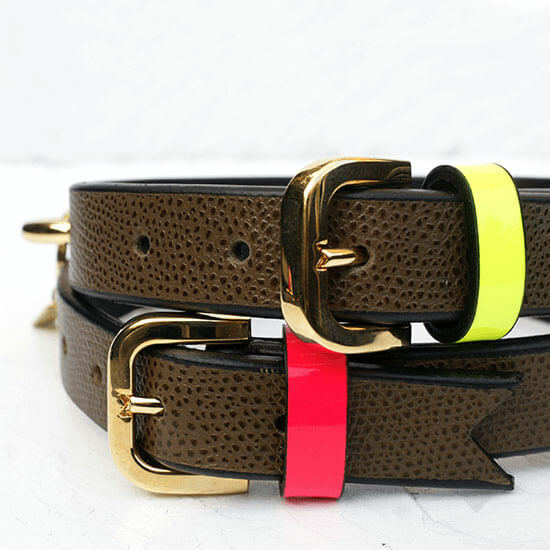 We absolutely love these limited edition collars by New York fashion label Meredith Wendell. 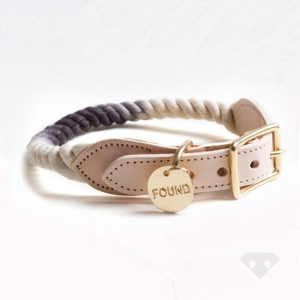 These stunning & unique collars are exclusive to Swag & Wag. 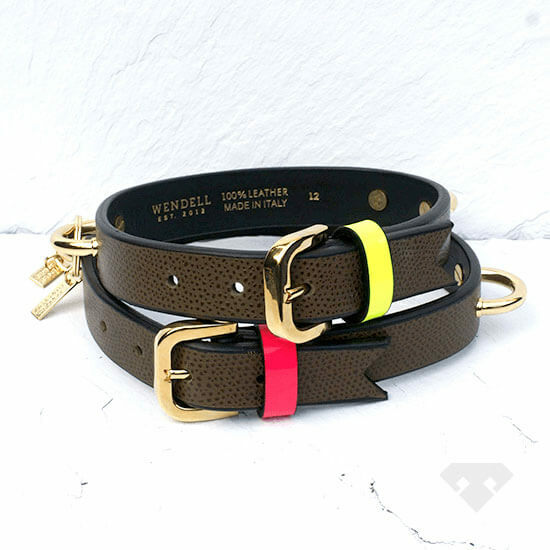 Exceptionally well made in the finest Italian full grain leather with hand painted edging and gold metal findings. 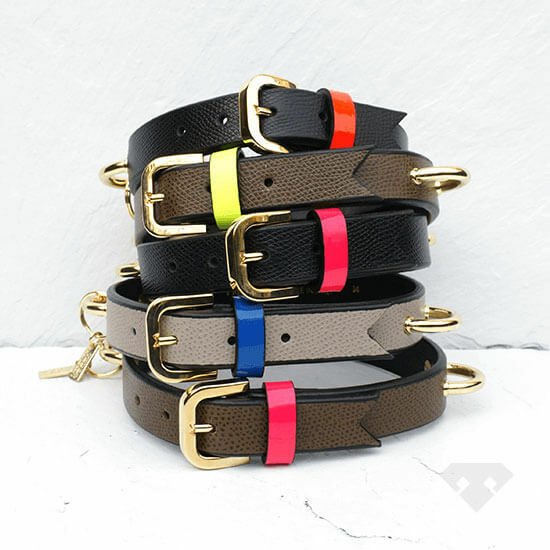 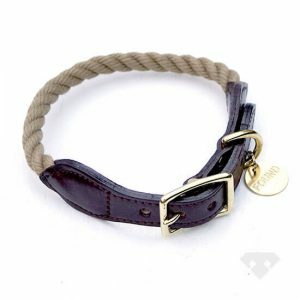 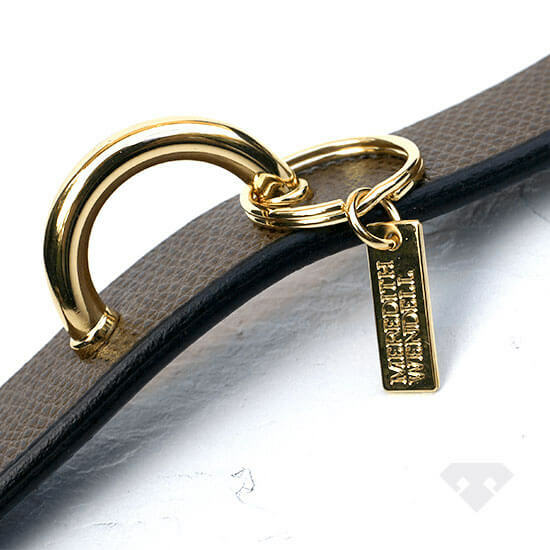 Available in brown full grain leather with neon pink or lime green patent accent, you won’t see another collar like it.